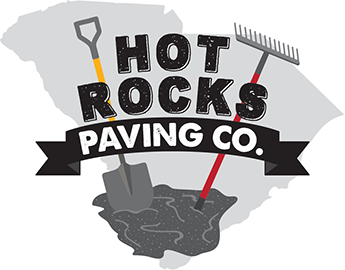 Make Hot Rocks Paving Co. your go-to source for complete paving services in Columbia, SC. While we agree that concrete can be used for many applications, asphalt is the preferred choice for many reasons. Not only is it strong and durable, but also flexible, faster to install, and less expensive than the alternative. Additionally, it is easy to repair, 100% recyclable, eco-friendly, and aesthetically attractive. Consider our team of professionals for your next paving project. Our team has the knowledge and expertise for any new construction paving project. Commercial or Residential — we are at your service!